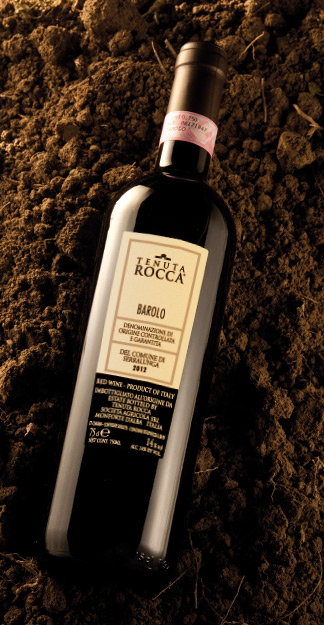 Barolo cru Serralunga d’Alba is made with estate-grown grapes from the Nebbiolo sorì Baudana vineyards. Southwest exposure. Vinification: During the ripening of the grapes we thin out the bunches to optimize the yield and then hand-select them before they undergo soft crushing. Selected yeasts that respect the fragrant aroma of the product are added to the must. At the end of temperature-controlled fermentation, the wine is drawn off and racked. 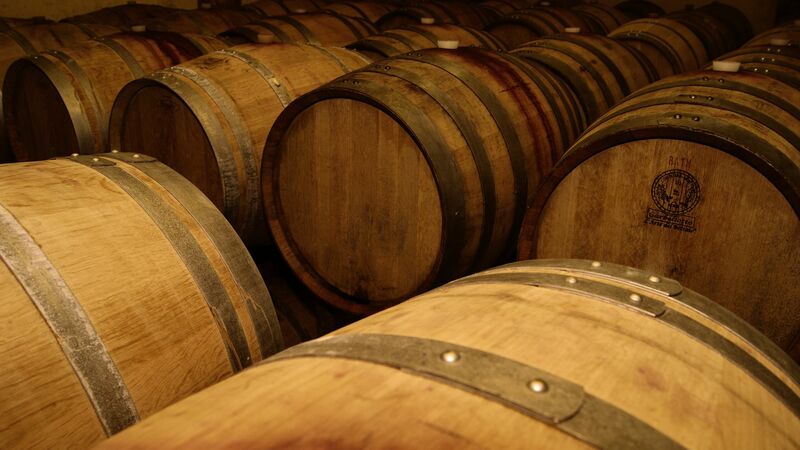 The wine spends at least two years in oak barrels. It is then prepared for bottling and bottle refinement of up to a year before being released on the market, according to regulations, no sooner than the fourth year after the harvest. Visual aspects: Brilliant, garnet red, good intensity, with slight garnet/orange highlights. Olfactory aspects: Ethereal, intense and persistent, with scents of violet, cherry, spices (cinnamon, cloves), vanilla and leather. Taste aspects: Dry, warm, with generous body, robust and suitably tannic but not too austere, smooth, balanced, with an intense and persistent finish characterised by sensations reminiscent of the bouquet. Aging/Method of storage: At least 18/20 years if stored correctly, away from light, at a cool and constant temperature, in the same horizontal position as when it arrives in its case until the moment of consumption.